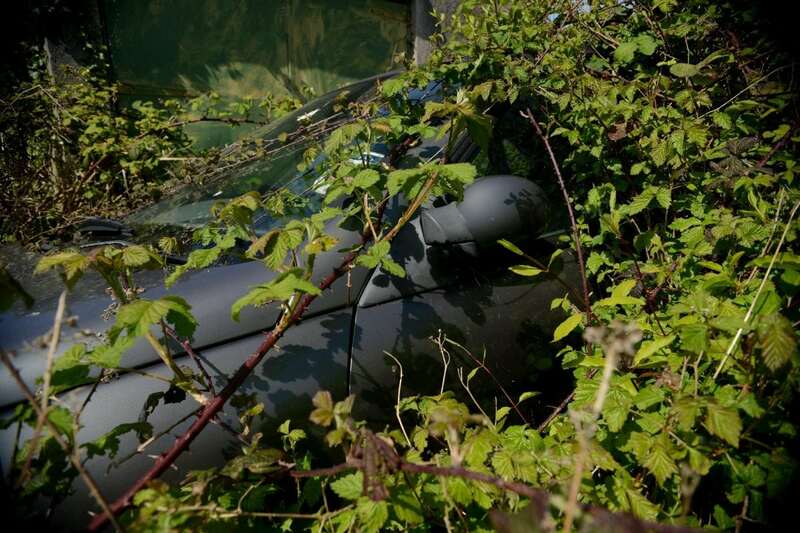 Here’s Britain’s most overgrown car which has been abandoned for three years – but only has gearbox issues. The Renault has been left on private land since 2014 and is completely swamped by wildlife. It now resembles something out of the film ‘The Day of the Triffids’ as nature grows around it. 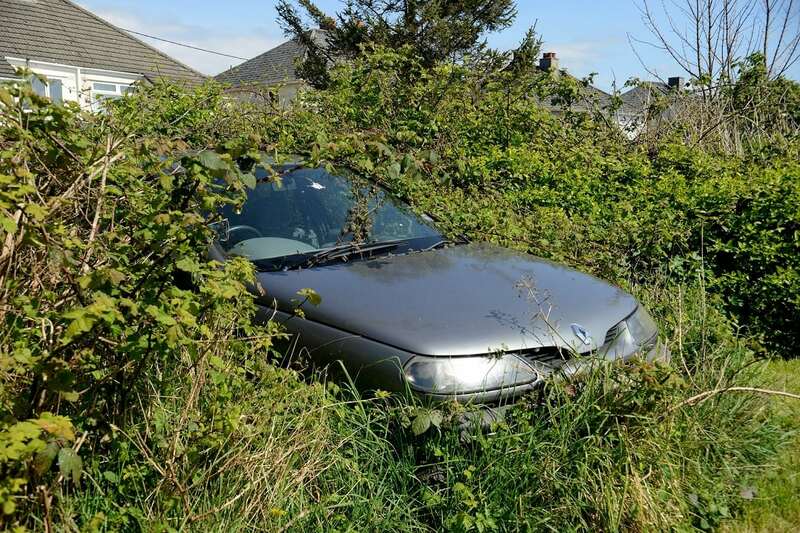 Locals in Plymstock, Devon fear the owner has abandoned the car and moved away. According to the landowner, the vehicle owner pays to keep it there, and describes it as a “good car, it just has gearbox issues”. 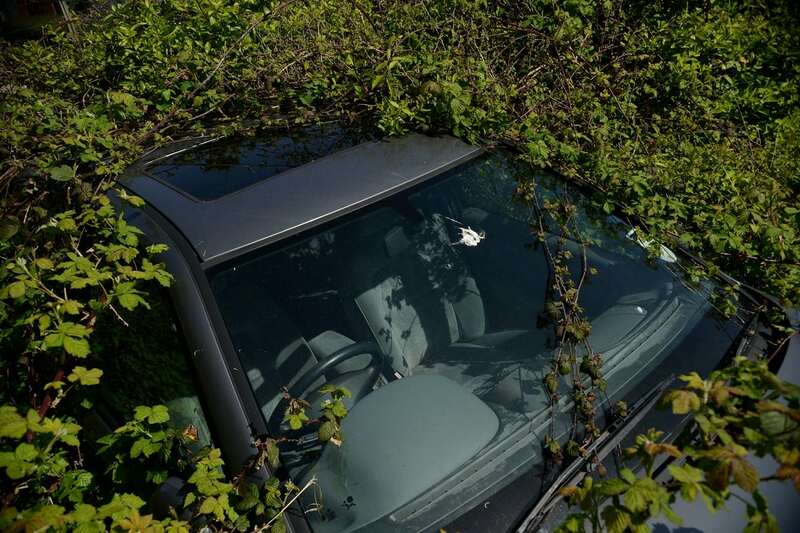 The DVLA say the vehicle is registered as SORN (Statutory Off Road Notification), and due to it being parked on private land, it’s technically not affecting anyone.